LAND ASSEMBLY! Fantastic opportunity to invest in this potential townhouse site in the prestigious Woodward area in Richmond. 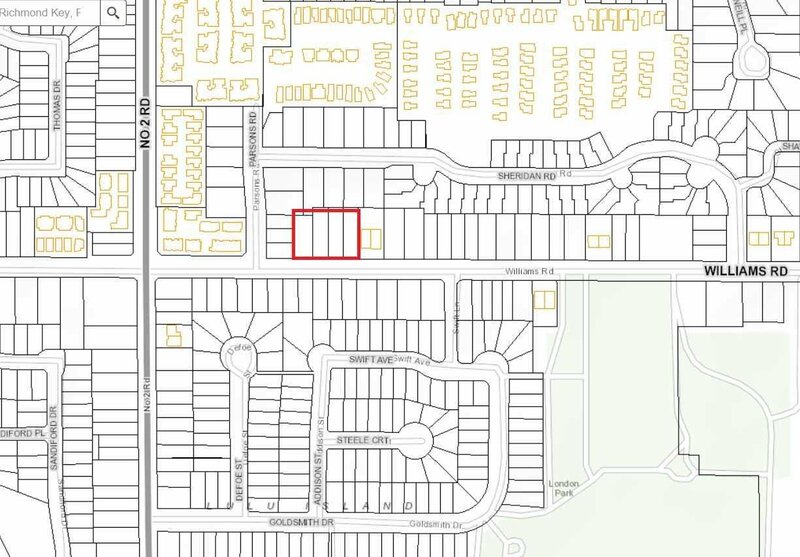 6131-6171- 6191- 6211 FOUR LOTS are sold as a land assembly with a total size about 34420sqt. 6231Williams Rd 1/2 duplex (MLS# R2296749) is on the market as well. 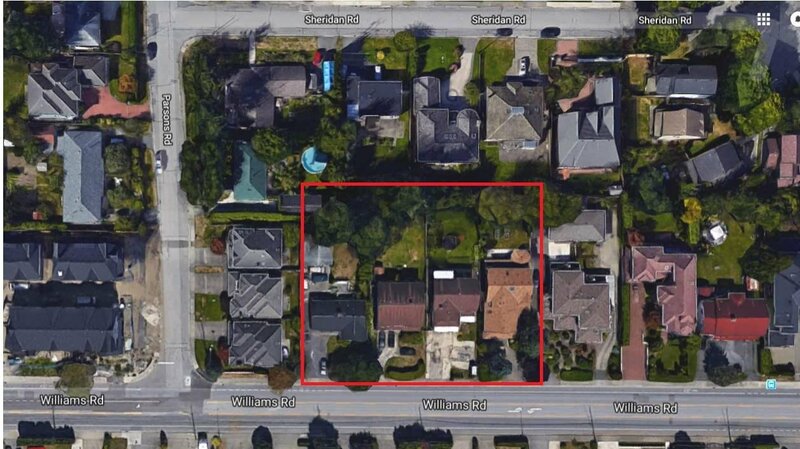 Walking distance to high ranking Steveston-London Secondary School, Richmond Christian School, Broadmore Mall. Property could bring income while waiting for rezoning. Don't miss the excellent investment and development opportunity.